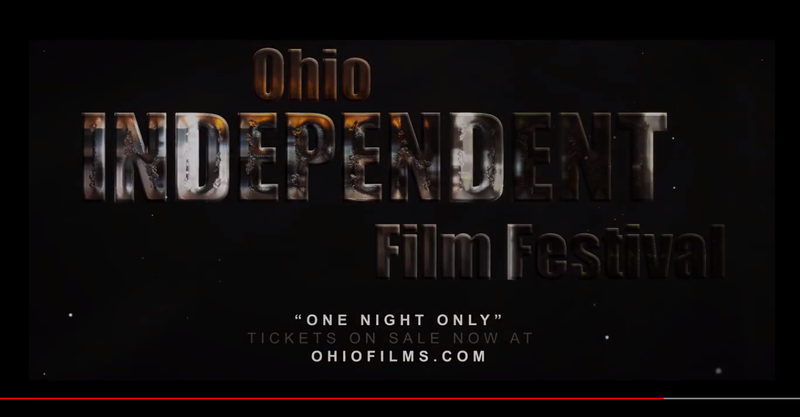 Check out the official trailer for this year’s festival! We’re excited to be showcasing all of these great films as a part of this year’s One Night Only event. Buy your tickets now to any of our individual screening programs, or get a full day pass to watch everything.